Didn't get a chance to come out to the Film Festival? Read all about it here! 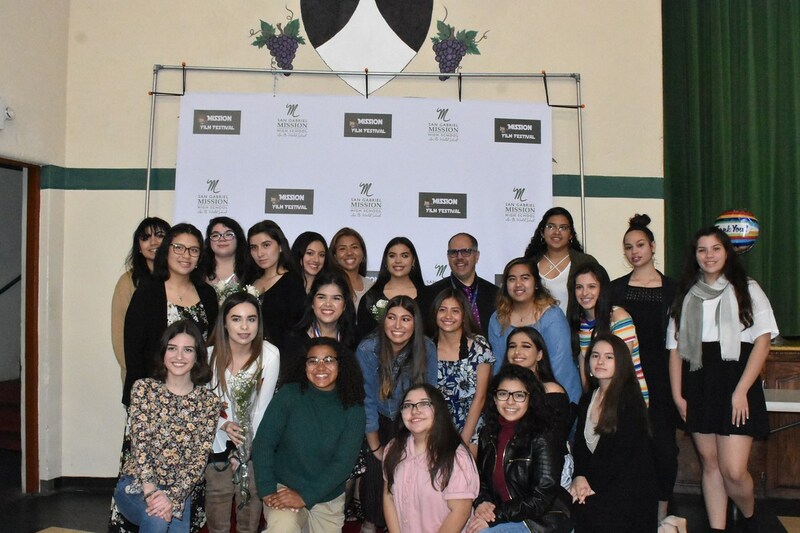 San Gabriel Mission High School’s Fine Arts Department held its 11th Annual Film Festival on March 24, 2018 in the school auditorium. The categories included: Music Videos, Experimental, and Short Films. This year Junior High Films from the Summer Film Academy were also considered for awards. According to the Film Instructor and the club’s moderator, Chris Landinguin, he enjoys the development of this new film culture at Mission. “I presently have three film related classes and a film club, so interest in filmmaking is definitely growing at Mission. 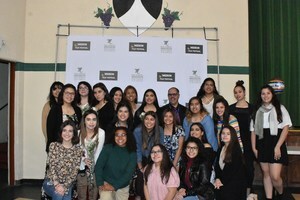 The Media Studies students run the school’s television station MTV Mission Television, and produce over 32 episodes each year.” Students create commercials, public service announcements and participate in several film festivals each year. This year three films, “Rubi,” “Lumos” and “Penny” were chosen to be screened at the Action On Film Festival in Las Vegas this coming August. If you are interested in learning more about the Film Program at SGMHS visit their MTV Mission Television channel on SchoolTube.com. at http://www.schooltube.com/user/missionmtv.